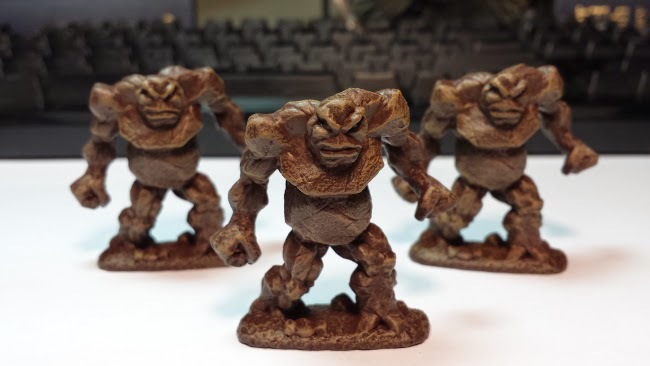 Mud Men, Earth Elementals, Rock People. Whatever you call them, they don't look friendly. 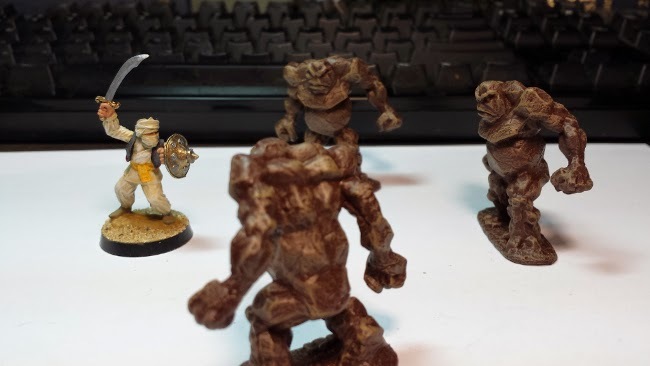 These minis are from Reaper Miniatures, and are fantastic! 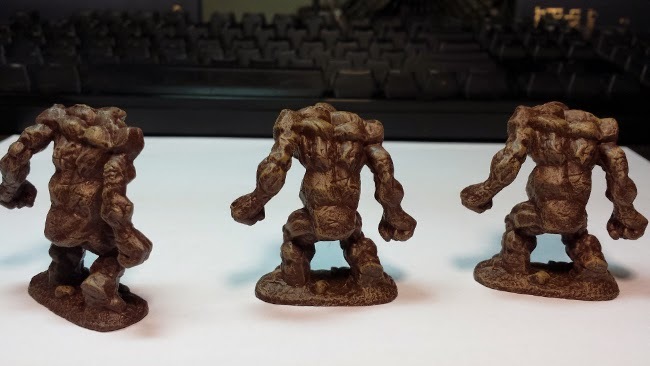 Unlike an earth elemental, mud men are the result of magical structures eroding. The mud created from this natural process is enchanted and possess a mind of it's own. Normally the mud lays dormant, but whens something passes by, it springs to life and attacks the passerby.